A picture paints a thousand words. But a video paints a thousand different pictures and can tell the full story of your wedding day. It’s the most important day of your life, when you pledge your love to that special someone before friends and family. And having a cinematic record of events, from preparation to celebration, is worth its weight in gold. 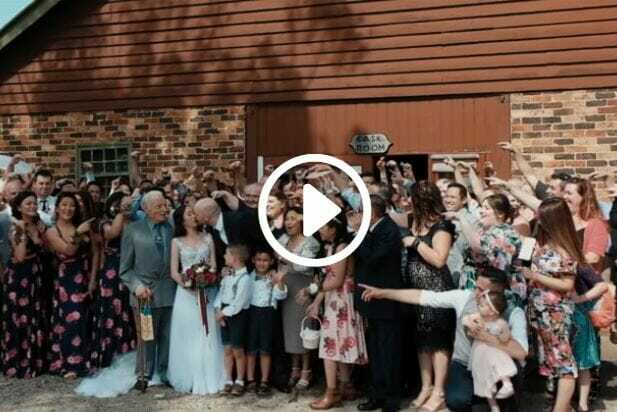 But it has to be perfect, and a wedding film by Perfect Moment Photography and Video will ensure the memories are perfectly preserved for generations to come. Pre-wedding photography is the opportunity to begin building the theme which will be incorporated into your wedding day. 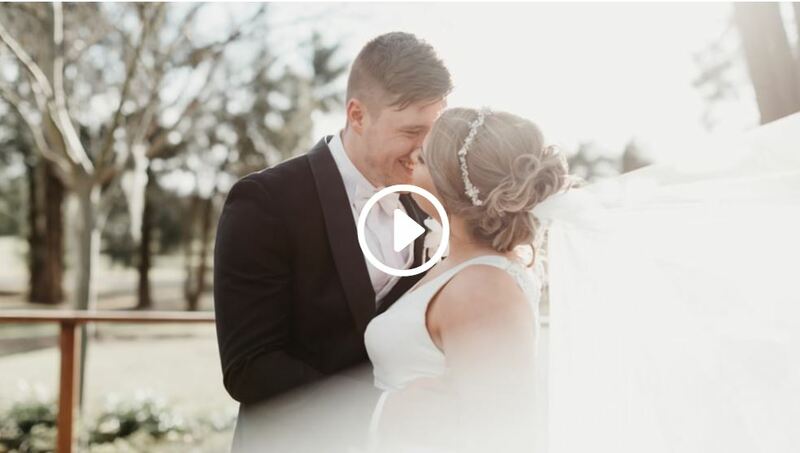 At Perfect Moment Photography and Video, we’re all about capturing the most heartfelt moments of your wedding day on film and we are passionate about what we do. Our digital media experts use the latest visual and audio equipment to put together a montage of beautiful living memories that you’ll be proud to share with your children and grandchildren. We draw on our many years of experience in cinema to not only film your wedding, but to tell your story. We intertwine sound bites, photo stills, interviews, music and film into a wonderful package that will remind you and your loved one of your reasons for saying “I do”. At Perfect Moment, we go that extra mile to deliver the results that our clients are looking for. We tailor our service to give you exactly what you want … and our record speaks for itself. Why not peruse some of our previous work to get an idea of what we could achieve for you on your special day. Our aim is to tell your story like no one else can and we are happy to travel to your wedding anywhere in Sydney to capture it. So to make sure your special day becomes your favourite movie, entrust your wedding videography to Perfect Moment Photography and Video. Let's Plan your wedding shots! 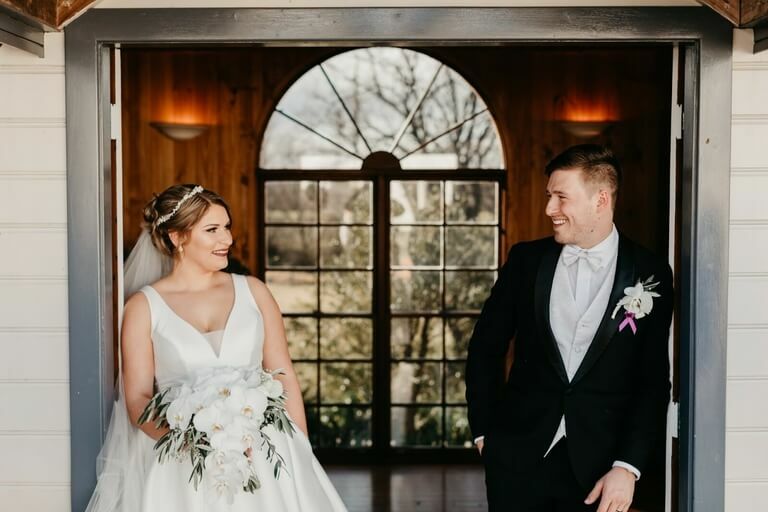 What Makes Our Wedding Videos Special? 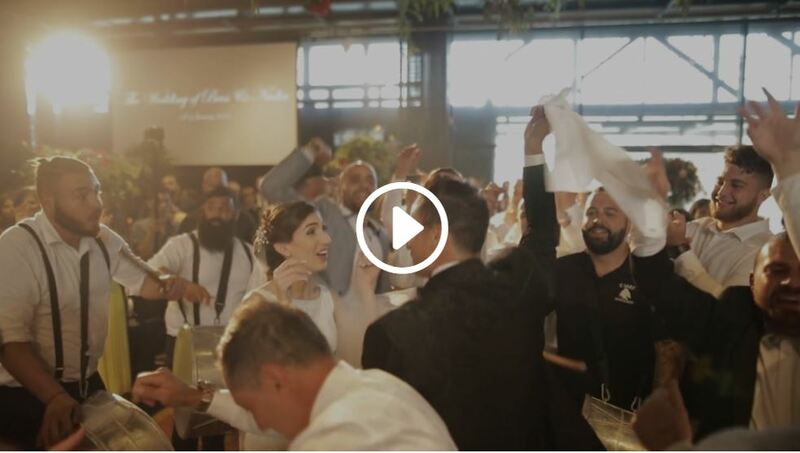 There are many companies in Sydney who can video your wedding. Some couples even try and do it themselves, relying on Uncle Terry and his camcorder for a record of events. But why would you want a record when you could have your full story told in film, a chronicle of your special day shot by experts showcasing not only the important formal moments, but capturing those priceless cameos throughout the day as well. 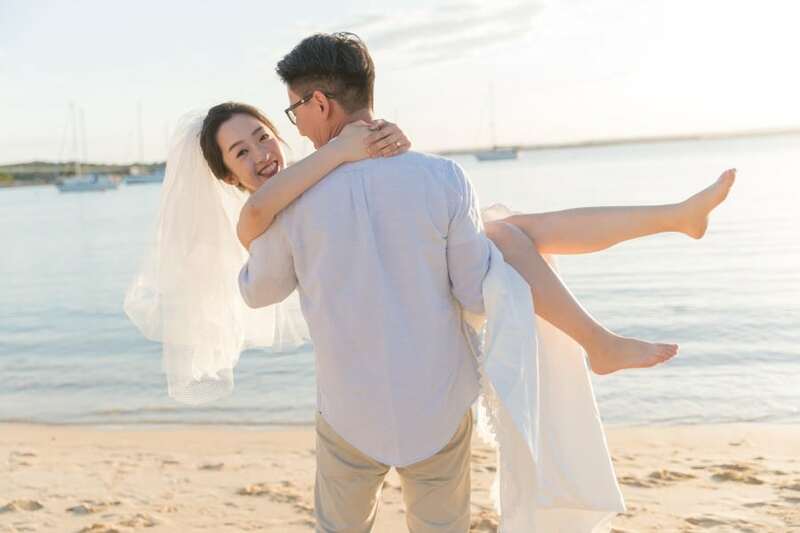 A good videographer will weave the two perspectives together to show the happy couple in all their splendour, while also capturing the essence of what makes your wedding unique, the true spirit of the occasion. 1- WHAT ARE YOUR PRICES AND PACKAGES FOR WEDDING VIDEOGRAPHY? Basic videography package starts from $1950 with one videographer for 6 hours, most popular 10 hours package with 2 videographers is $3550, full day package is $3150 with 1 videographer and $4350 with 2 videographers. More options and adds on are available upon request. 2- WHAT IS YOUR PAYMENT PLAN? We require a 30% deposit to secure the date, 50% 2 weeks before the wedding day, final 20% due when we deliver the final product. An installment payment plan is available upon request. 3- HOW CAN I PAY? 4- HOW SOON WILL I RECEIVE MY WEDDING FILMS? 5- WHERE ARE YOU BASED OUT OF? DO YOU TRAVEL? 6- CAN WE SUGGEST A SPECIFIC SONG OR TYPE OF MUSIC FOR OUR HIGHLIGHT FILM? For sure, we usually suggest the couple to provide one song for their highlight and another 5-6 song for the long video. 7- DO ALL YOUR FINAL FILMS TURN OUT THE SAME? No, there are too many elements that will shape the final video, different venue, culture, decorations, couples personality, even the music we use for the video, endless possibilities will ensure we create truly personalized experience for each couple. 8- HOW WOULD YOU DESCRIBE YOUR VIDEO STYLE? Authenticity is the key, be yourself, be different, be the wild animal and let us capture a real “you”, this is our approach when we talk to the couple on the day, no acting, no fake posey moment, when you are relaxed and living the happiest day of your life, we will capture the perfect moments. 9- HOW DO YOU WORK WITH PHOTOGRAPHERS? Lots of couples book our combined photo and video package, but if you book only the video package from us, we will be more than happy to work with another photographer. The best way to work together is communication, we will introduce yourself to the photographer, establish mutual respect and a teamwork mentality, all the vendors are there for one purpose, make your dream day come true and that requires a lot of teamwork. 10- WHAT IF YOU AREN'T IN OUR BUDGET? We may not be for everyone, but if you talk to us, we will try to customize a package that specifically designed for your budget and requirements.